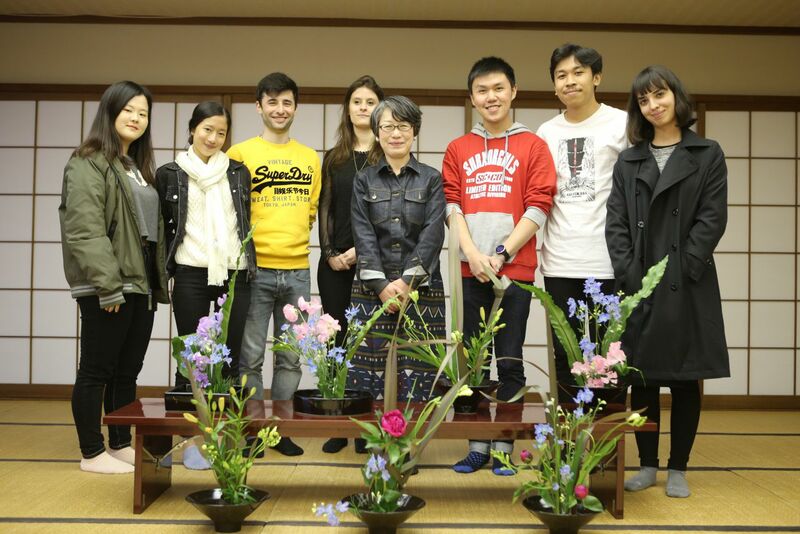 This week, as part of our Cultural Enrichment Activities our Global BBA students had the chance to discover Ikebana under the teaching of Kondo-sensei. 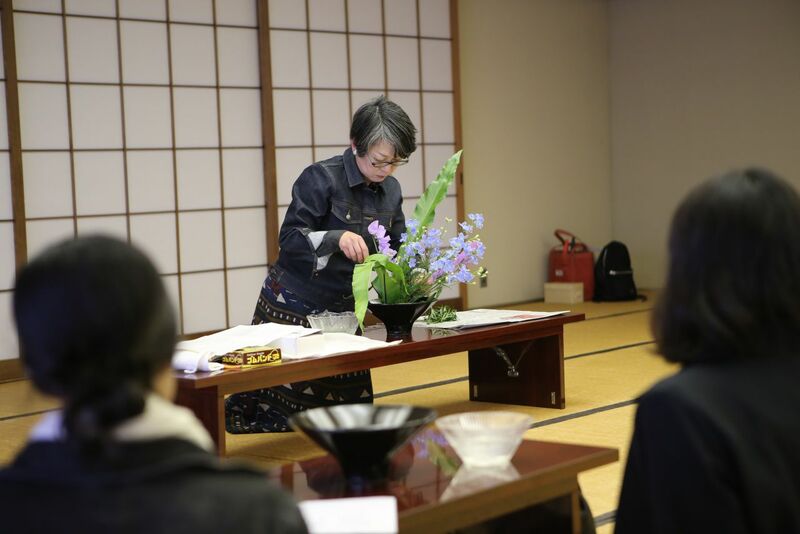 Ikebana is one of the three classical Japanese arts of refinement and one of the most recognized banner of Japan traditional culture in the world. 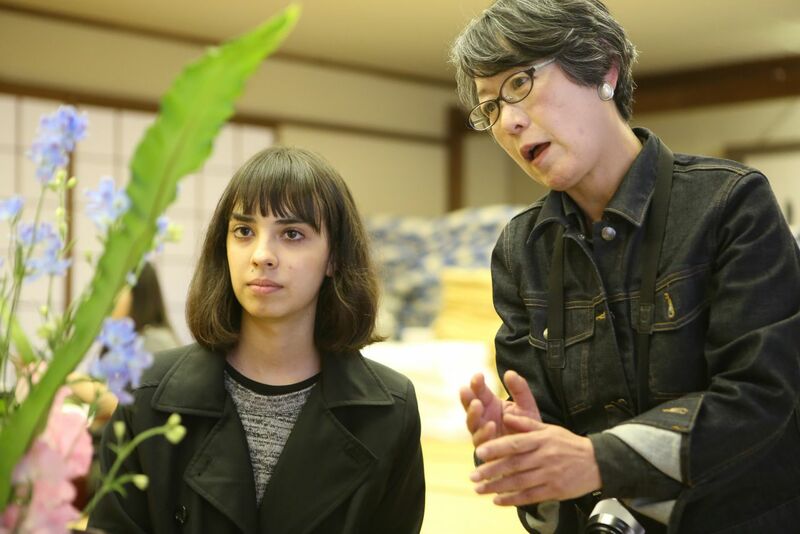 Kondo-sensei started by explaining the historical roots of Ikebana before demonstrating how to do it in the method of her school style: Sogetsu. 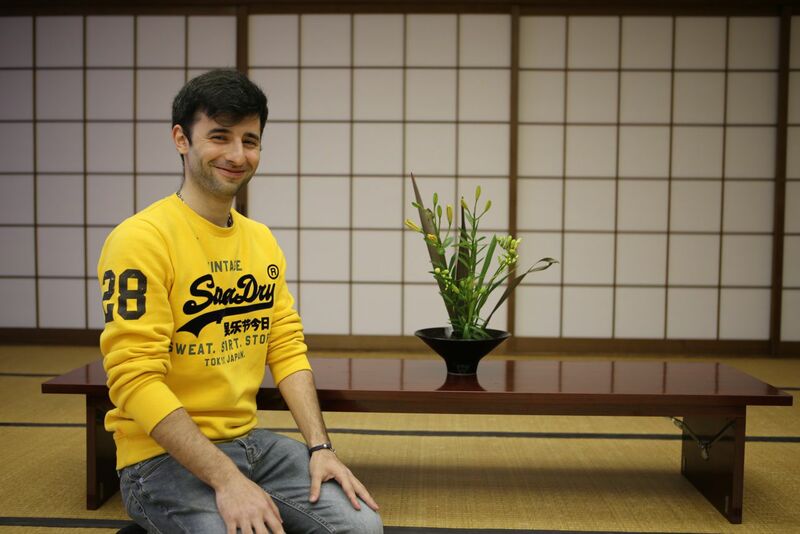 Sogetsu aims at representing the person’s temperament and state of mind. The students were then left to create their own composition by using different types of flowers. Kondo-sensei provided advises and reflections but never prevented anyone to produce a very personal arrangement. By the end of the session each student was proud to present a unique composition.